Water is essential to your body. The amount of water your body requires depends on your body weight and your activity levels in order to prevent dehydration during long workouts. However, due to busy work life, most of us miss out on drinking water. When we set to buy bottles, we often search for elegance, usefulness and durability etc. The one thing that we miss out on is safety. Ordinary plastic consist of dangerous toxins that can end up being a health hazard. To ensure safety, Cello introduces BPA free and food grade bottles that addresses all your bottle needs. The pack of bottles from the house of Cello will be a gentle reminder to you and your loved ones to ensure that our drinking cycle is not disturbed. 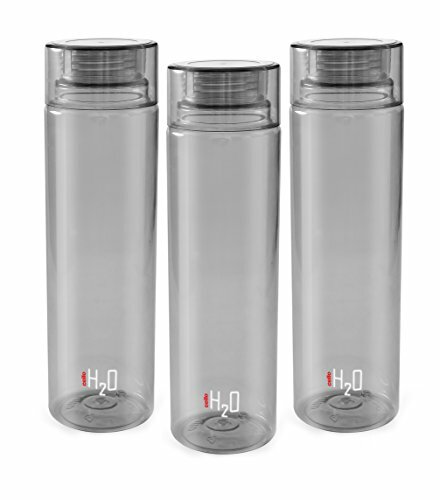 Leak Proof: The bottle has a liquid tight cap that prevents leakage and is unbreakable. 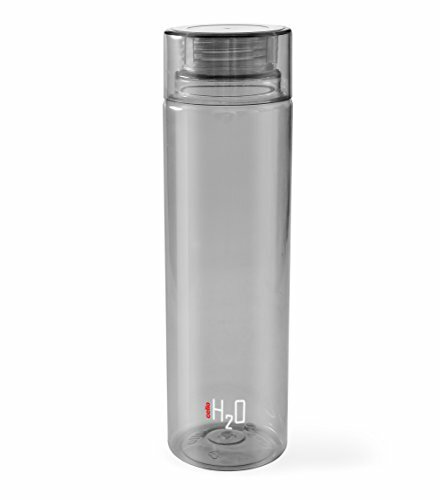 Hygienic bottle: The bottle is made of 100 percent food grade material and is BPA free ensures a safe drinking. Crystal Clarity: It’s sheer body helps to easily identify the contents and also adds beauty to the liquid that you put in. For over two decades, one internationally recognized name has been bringing out products that are not only contemporary but also enhance the lifestyle of its users. Each product speaks volumes about the depth of research and the strength of perfection and makes Cello the preferred brand. Only Cello offers an unmatched range of plastic polyethylene terephthalate (PET) and polypropylene (PP), water bottles. Pet jar, jugs, canisters with world-class designs made from Japanese technology at its ultramodern plant. After years of research. Cello has developed unique. Leak proof, break-proof, 100 percent food grade. And hygienic products, which gives Cello the real winning edge. No wonder, today, over 6 million families in India and millions around the world have made Cello an integral part of their lives. Looking classy, official… If we think iPhone will be increase our value, then it will also….